Login and registration is extreme quickly thanks to Ajax login and registration application in BT Social Login. 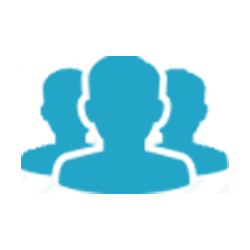 You easily customize extra fields of users, for example, adding more fields about, birthday, age or gender into profile of users... When users log in their social accounts, users’ profile will automatically get information from profile of social accounts. 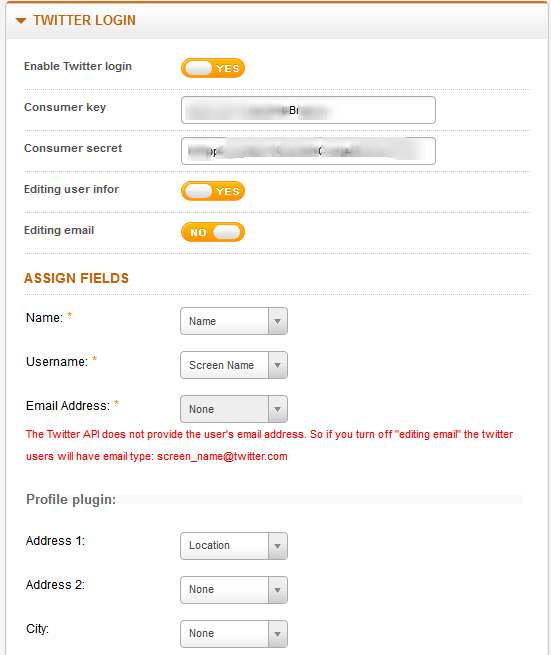 Your users can registers account via login their social accounts (Facebook, Twitter, Google Plus). 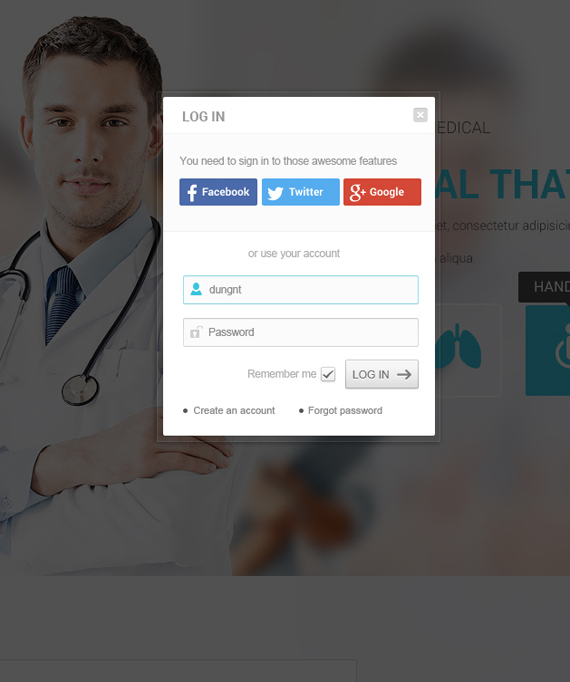 BT Social Login supports K2, Jomsocial, Community Builder & custom component to help your site be professional. 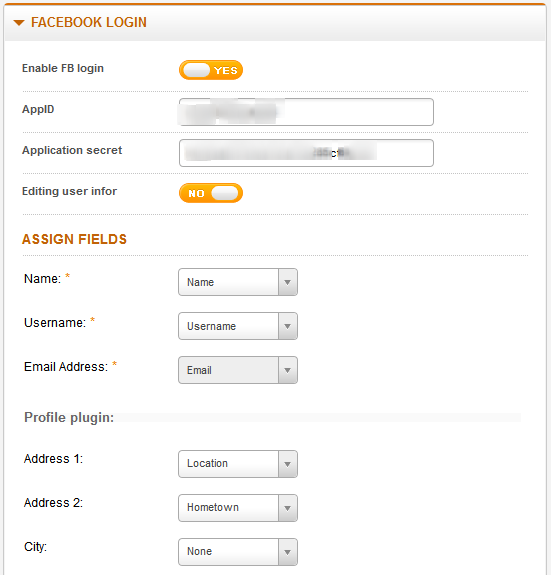 BT Social Login can run at the same time with login module of Joomla. 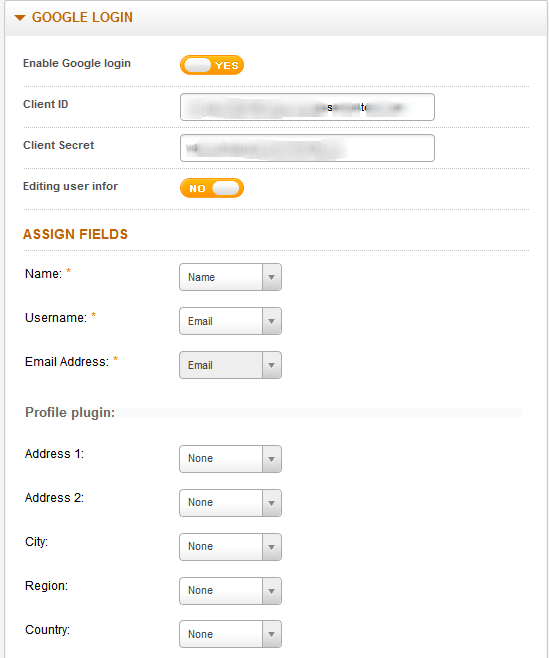 Customization of login & registration popup style is very easy. 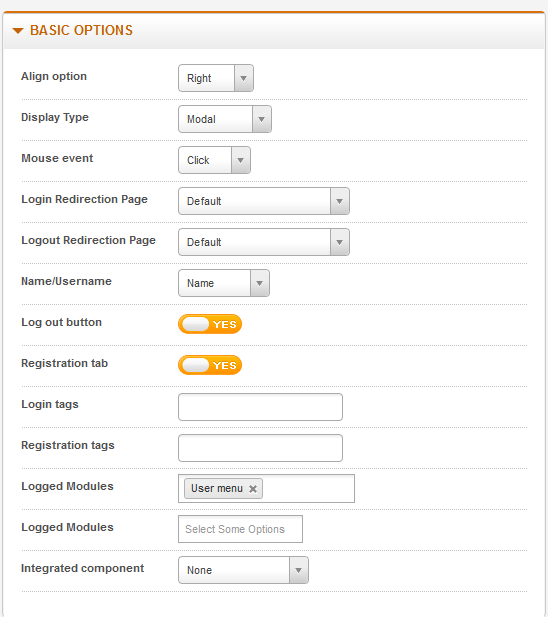 You can choose either modal box or drop down to display the login box.